Innovation is like a river. It finds its own way. Because it has too. 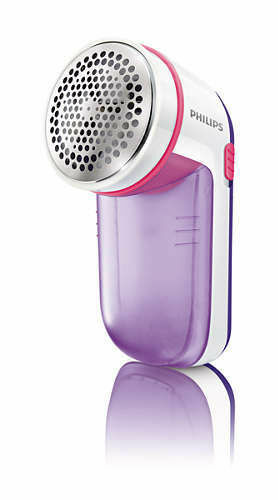 And this product from Philips i.e., GC026/30 Fabric Shaver is the most innovative product that you may have seen in a long time. It helps you remove fabric pills from your clothes effortlessly. Not just clothes, but all types of garments be it your sweaters or blankets or anything else. It runs on easily available 2 AA batteries. Buy this exciting product on Infibeam at an equally exciting price!..